From monster to master, discover the history of the tank in this heavily illustrated book. When the first tank weapon appeared on the killing fields of World War I, it was as if ancient superstitions were reborn in the modern industrial world. Soldiers on both sides of the war had never seen such monstrous, rolling machines that could withstand the bullets hurled at them. While the tank may have lost some of the mystical aura it first carried onto the battlefield, it is still one of the most fearsome tools of warfare. Modern tanks have evolved significantly from their ponderous forefathers of the Great War; they now race across the battlefield at forty miles per hour wielding massive main guns and are specifically designed to withstand even the most savage attacks. 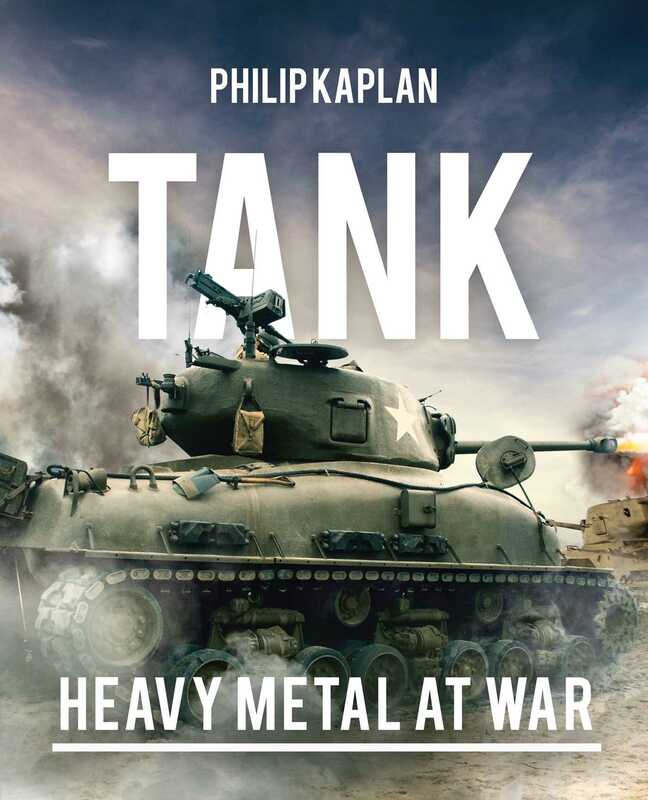 Explore the history of this great war-machine in Philip Kaplan’s Tank, a lavishly illustrated book that tracks the tank’s development and action over the decades since they first appeared on the Somme in 1916 through the Gulf War of 1991. From the earliest armored chariots to the most high-tech monsters of today, discover what makes these machines the masters of the battlefield.